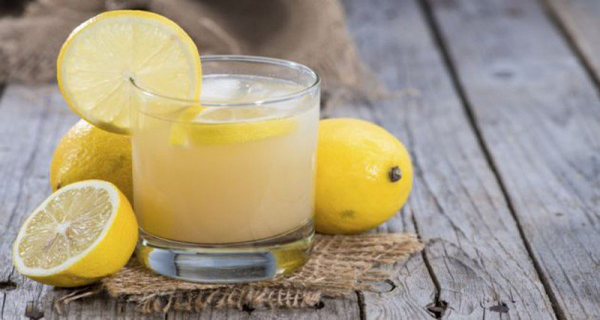 This Drink Will Help You Lose Weight Quickly! Zest the lemon and pour it with 240 ml of boiling water. After 10 minutes, add the lemon juice, apple vinegar and grounded pepper. Stir the liquid before each sip and drink before and after each meal. Why this drink is so good? Red chilli pepper helps in digestion, accelerates metabolism and stimulates fat burning. It contains capsaicin which stimulates the nervous system to produce heat in the body, which in turn stimulates accelerated spending calories. The lemon contains compounds which slow down the deposition of fat, and its zast contains polikosanol, a compound which promotes the burning of accumulated fat. Regular consumption of apple cider vinegar in moderation also helps in dissolving the fat in the body. The taste is not so good but the results are!